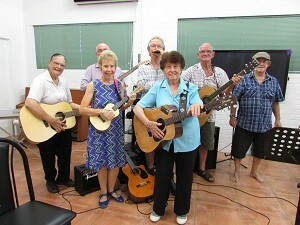 Part of COTA NT’s aims for Territory seniors is to provide and promote opportunities for age-friendly social participation in support of the World Health Organisation’s framework for age friendly cities (communities). Our most regular activities focus on bringing groups with a shared interest together such as social bingo and musical jamming. Both groups meet regularly at Spillett House and enjoy access to air-conditioned and comfortable spaces, access to the kitchen and are asked only to make a small donation, if able, towards running costs. Groups are facilitated by COTA volunteers. For news of upcoming events and activities, follow our Facebook page or view our online event calendar. 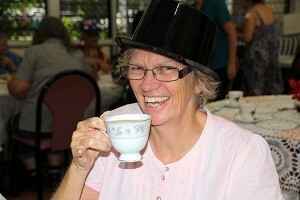 If you are a service provider or business wanting to sponsor or support a particular activity for seniors, please contact us. Facilities are used for multi-purpose.